there's to be a new EP released on 25th March via Virgin/Goodbye. The trio also débuted the frankly brilliant, synth led lead track, "Recover", which you can hear on their Soundcloud at the bottom of the post. 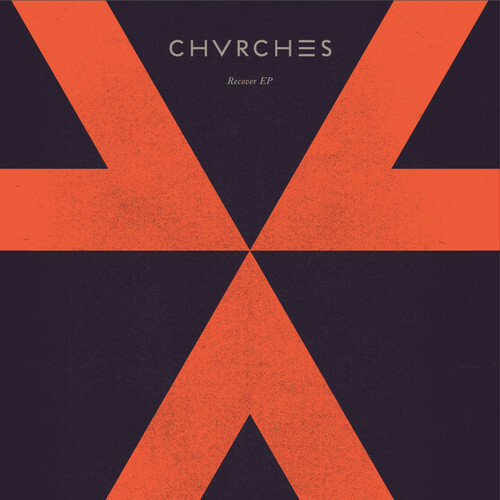 The Recover EP, which will also be available in the UK as a limited edition 12-inch vinyl on 20 April for Record Store Day.